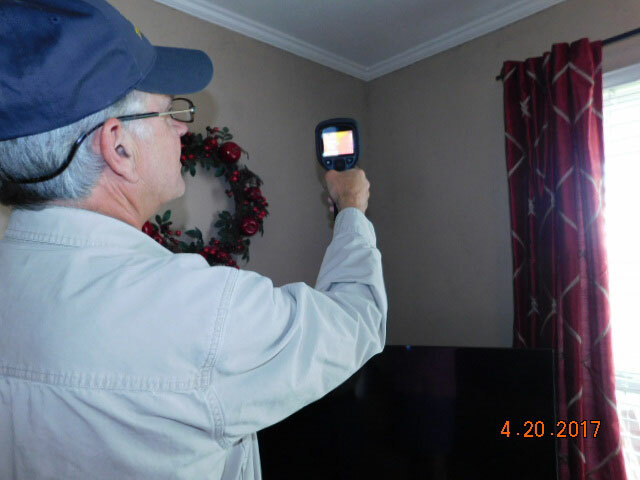 Top 2 Bottom Home Inspections includes infrared thermographic scanning with each home inspection, at no extra charge. 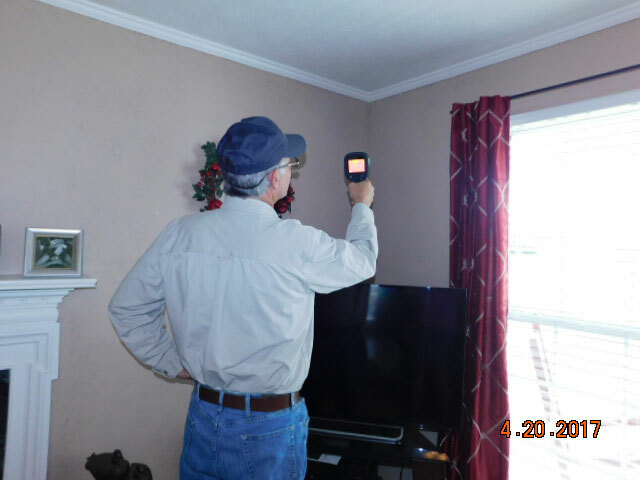 Through this process, we are able to detect heat loss, moisture intrusion and more within the walls of a home that the naked eye would not be able to detect otherwise. The process uses advanced technology and is completely non-invasive to the home. 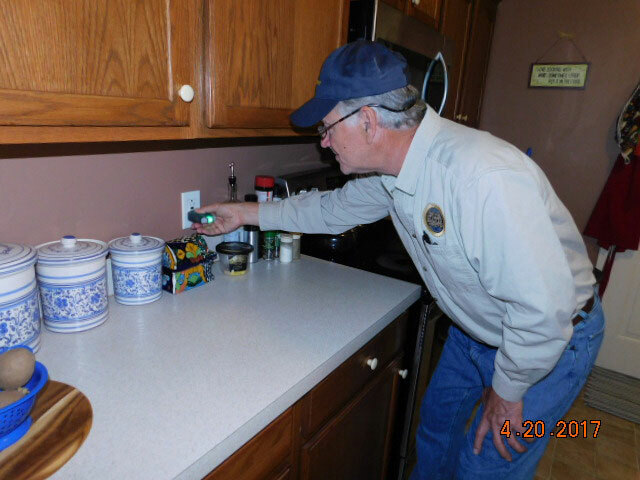 Radon gas can be damaging to your health if left undetected in the home and is strongly linked to causing conditions as serious as lung cancer. 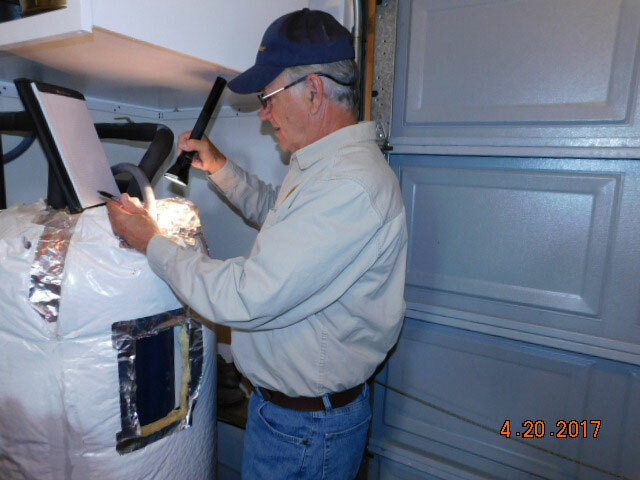 This gas is difficult to detect because it is odorless and tasteless, so we use charcoal envelopes that allow our inspector to test your home for radon and advise you on how to eliminate it from the home. While mold is a naturally occurring fungus, it can pose damage to both your health and your home if not promptly removed from the surfaces it grows on. 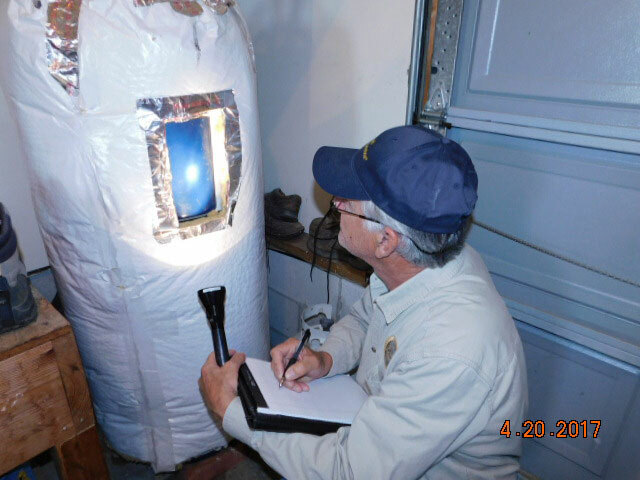 Our inspector can test the air in your home for mold spores, which are a good indicator of whether or not harmful mold is present in your home. 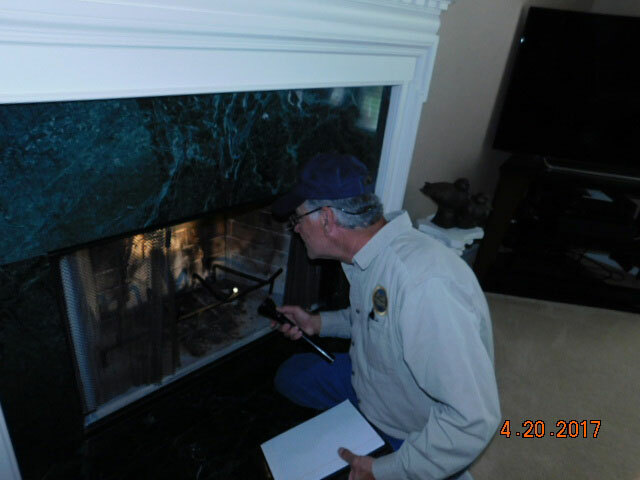 If necessary, we also offer a full mold inspection of the home’s exterior and interior surfaces. Most newly constructed homes come with a 12-month warranty that covers defects in construction for the first year after the home was built. 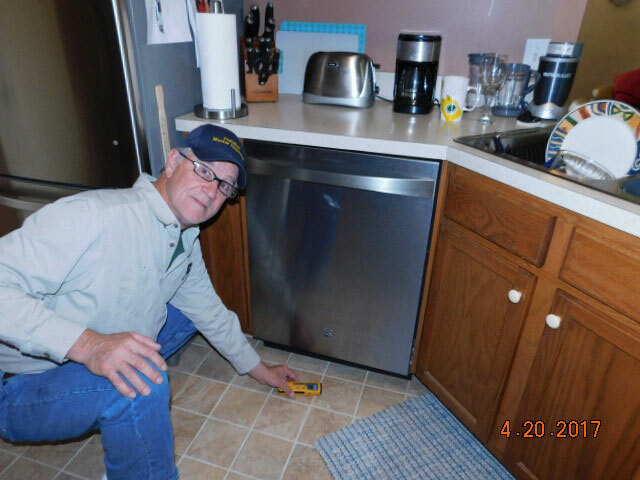 After this warranty period, the homeowner becomes financially responsible for any defects in the home. 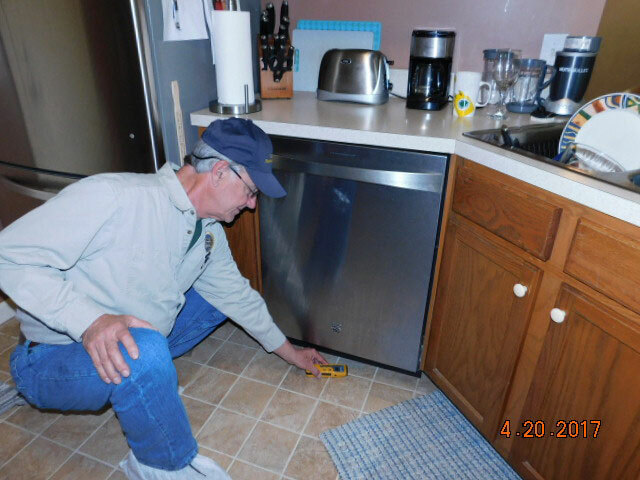 To avoid having to pay for costly damages, homeowners should have their home inspected during the 11th month of the warranty. 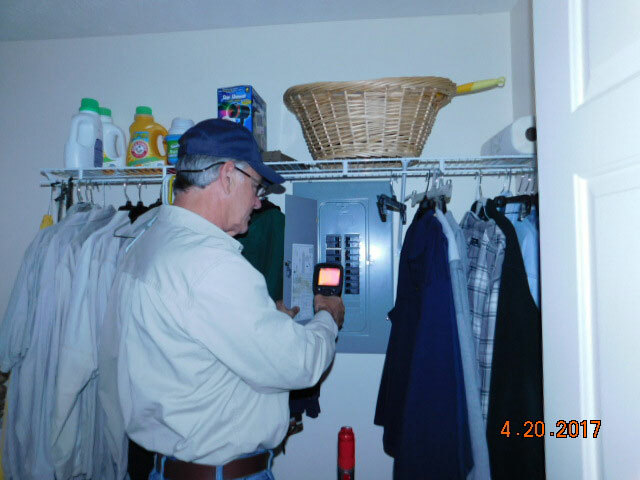 This allows them time to have issues resolved without being responsible for the expenses. 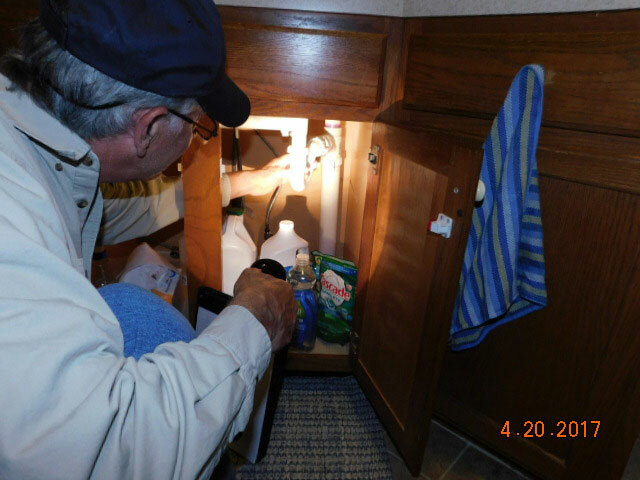 Top 2 Bottom Home Inspections offers inspections for single components of the home. 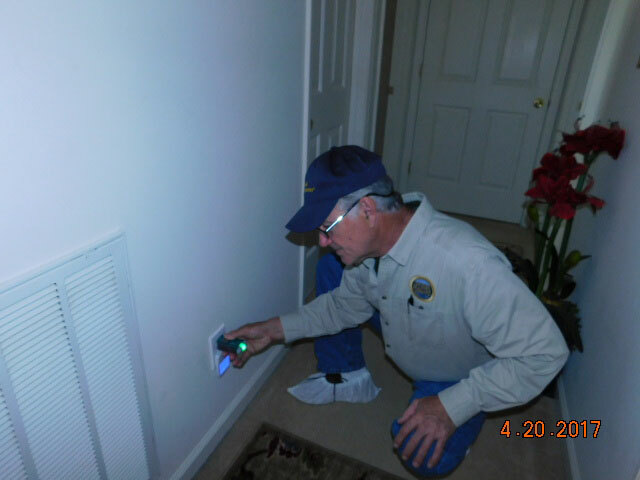 These inspections can be customized to meet the customer’s specific needs. 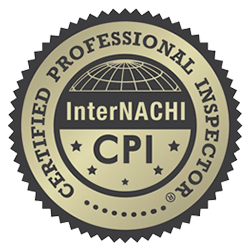 For example, customers may choose to have their plumbing, heating, or electrical systems individually inspected, rather than their entire home. 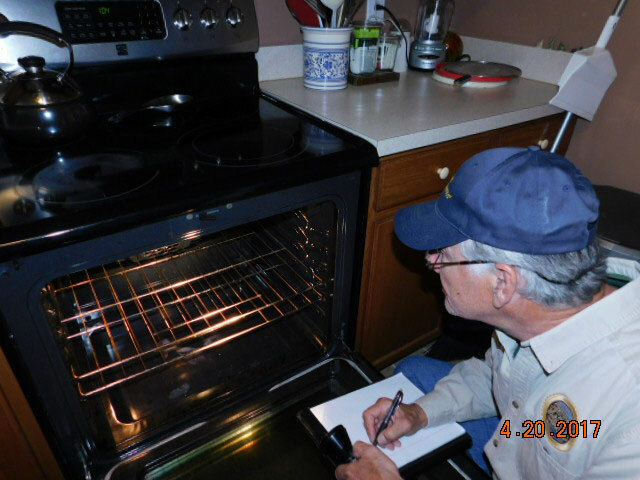 During every residential home inspection, our inspector will put together his detailed findings and photographs in a report using HomeGauge Software. Included in this report will be a groundbreaking interactive Create Request List™ (CRL™) tool that allows our customers and their real estate agents to easily compile a list the necessary repairs that need to be made to the home. 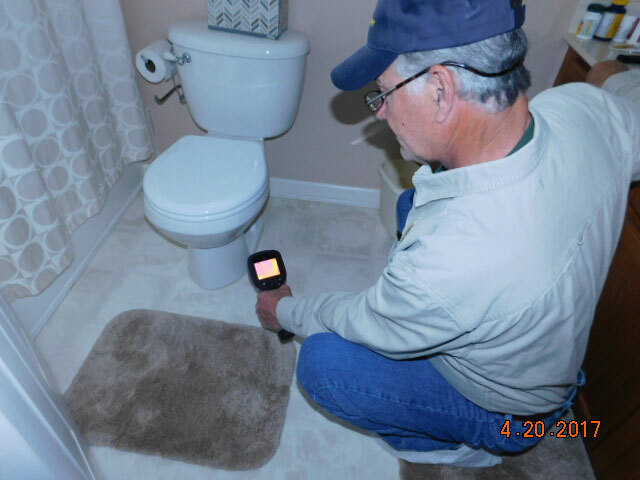 This tool, along with the inspector’s report, will be available to customers the same day as the inspection and can be accessed from any computer or mobile device. 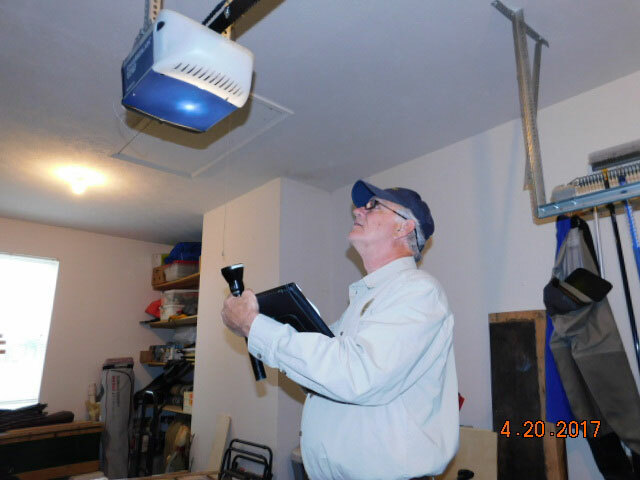 For more information on HomeGauge’s patent-pending CRL™, please visit Top 2 Bottom Home Inspections CRL™ demo page. 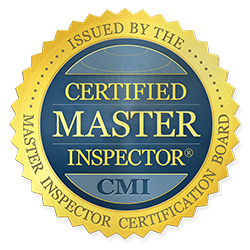 If you reside within a 50-mile radius of the Nashville area, contact us today to discuss your home inspection needs. to military, first responders, first-time homebuyers, and those paying cash at the time of inspection.